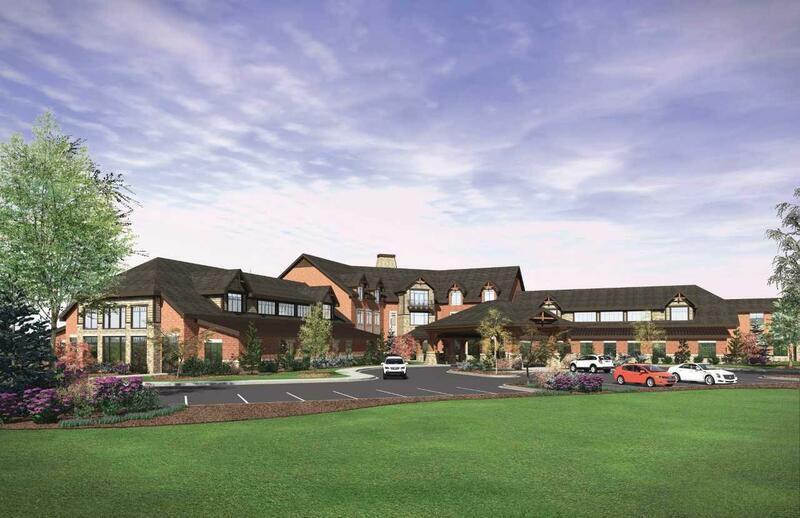 Presbyterian Homes of Georgia will break ground on a multimillion dollar senior living development in Athens Friday. Company vice president Alex Patterson says the Life Plan Community will offer various independent living home options as well as a full continuum of health care services. According to a recent report by the U.S. Census Bureau, more than 15 percent of the Oconee County population has already reached age 65 and older. “These days, when people move onto these campuses, they are very healthy and they’re still living very active lifestyles both on the campus and off the campus. They do not stop living once they get there." The community will have amenities including walking trails, an indoor pool, hair salon and multiple dining venues. Presbyterian Village Athens will be located on 70 acres at 8021 Macon Highway. It will consist of 107 cottages, 22 villas and 100 apartment homes. The groundbreaking is 10 o’ clock Friday. The project is slated for completion in 2021. Alex Patterson on Presbyterian Village Senior Living Community planned for Athens area.